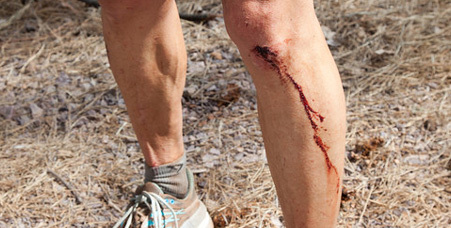 * To ensure the safety of all participants and volunteers, runners will not be permitted to continue out of an aid station after the specified cutoff time. 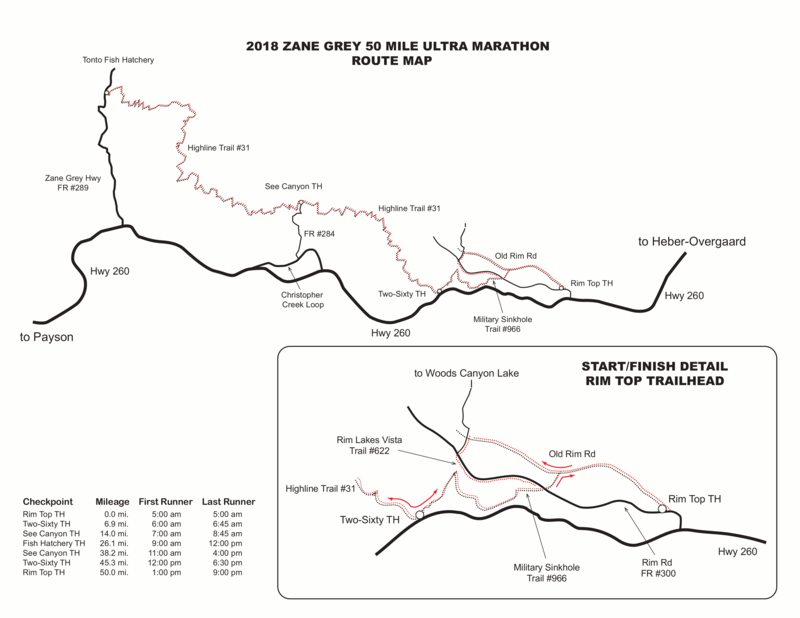 Zane Grey 50 Endurance Run does not at this time have mandatory trail work requirements. However, we strongly encourage all participants to spend volunteer time on the trails, especially the Highline Trail #31. Not only does volunteering to maintain the Highline Trail #31 help keep it safer and more enjoyable to run it’s also an excellent way to learn more about the area and the trail before race day. Trail work days are scheduled throughout March and April each year prior to the run and you can add your name to the notification list here.